President Trump’s broad reforms probably will take many months to craft, but Congress already has a narrower bipartisan plan to help. Offering credits for putting R&D side by side with domestic factories can help productivity, argues Dhaval Jadav, the CEO of a tax consultancy. 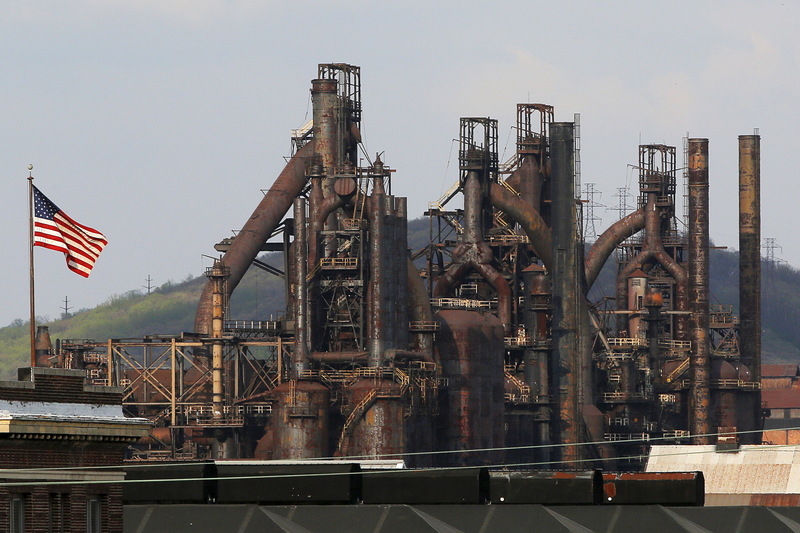 A U.S. flag flies in front of the blast furnaces at the now-closed Bethlehem Steel mill in Bethlehem, Pennsylvania, U.S. April 22, 2016. Dhaval Jadav is chief executive of Houston-based business tax consultancy alliantgroup.